Most people have heard of a Quit Claim Deed, and many think of this type of deed as a simple way to transfer all or part of a property owner’s interest to another party. Quit Claim Deed’s are particularly popular when someone is adding or removing a family member from title or removing an ex-spouse from title. If you or your client is looking to transfer a real property interest by Quit Claim Deed, there are a few important things to note. First, the deed must be prepared and executed in compliance with the laws of Florida. The rules regarding the form and execution of deeds differs from state to state, and Florida law must be applied even if the deed is being prepared in another state or is being executed in another state. The deed must also meet technical rules such as being appropriately acknowledged. If a deed is not specifically “acknowledged” by the person granting their interest in the deed, it can be found defective even if every other part of the deed is prepared and executed perfectly. In order to ensure that your deed meets the legal and technical requirements to be deemed valid, it is very important that one does not simply pull a deed template from the internet and attempt to use it. In addition to complying with Florida law and technical rules, there are times when specific language needs to be added to a deed specifying the reason for the transfer. Knowing when to add specific language will help prevent the need for corrective measures later when the property owner wishes to sell the property to a third party. Finally, it is important to understand that one of the most important parts of a deed is “consideration”. Consideration is not always easy to ascertain, as parties are often using a Quit Claim Deed because they want to convey an interest in real estate outside of a traditional sale. There are complicated rules and nuances on how to calculate consideration and as consideration dictates how much transfer tax or documentary stamp tax must be paid on the transfer as well. Failure to pay the appropriate amount of documentary stamp tax is one of the most significant and costly mistakes that people make when using a Quit Claim Deed, one that can result in hefty penalties and fines that only increase over time. It is important to remember that a Quit Claim Deed is a legal document that should never be pulled from the internet or purchased from an office supply store. 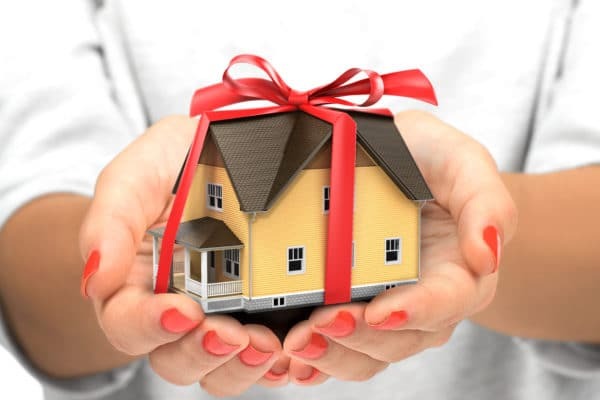 The Quit Claim Deed effectuates the transfer of an interest in real property that becomes part of the chain of title to that property forever. It is important that it is prepared and executed correctly and that the appropriate consideration is listed and taxes are paid to avoid potentially costly and time consuming corrective actions. If you or your client is looking to transfer any interest in real property it is important to consult with your local real estate attorney.